Are you ready for another article from one of your fellow electrical engineer? If you are, read the following article that A.Hand sent us via email :) Remember that you can also send us your essays and we’ll publish them in the blog. 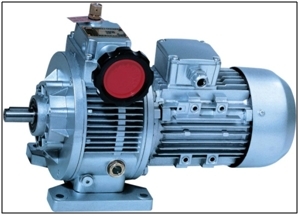 Electrical motors form the horsepower of industry; they are included in almost all applications, they are used in compressors, lifts, hoists, saw machines, rollers, fans…etc. 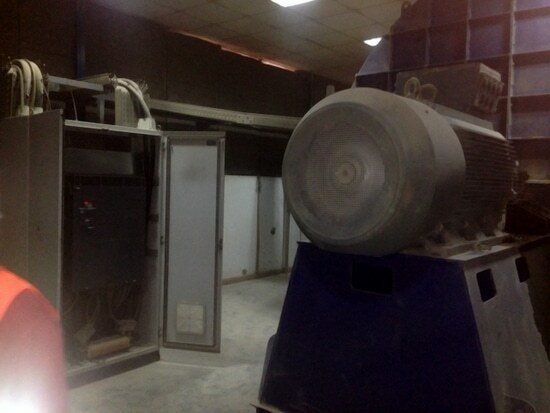 The most common type of electrical motors used in industry is the alternating current motor. Variable speed drivers are also known as adjustable speed drivers. As clear by the name their use involves the regulation of machinery speed. Various industrial procedures and processes including assembly lines result in production of various products which also require various speeds for operation. When the need of the product is the regulation of flow movement starting from the pump or fan the best way is to vary the speed as it will end up with saving the energy also. If the drive provides option to vary the speed by selecting a pre-set range then it is said to be adjustable speed and if the speed can be varied without the need to utilize pre-set ranges then it is called variable speed. Adjustable and variable speed drivers may be mechanical, hydraulic, electromechanical or even electronic.